You've Never Experienced a Children's Music Class Like This Before! 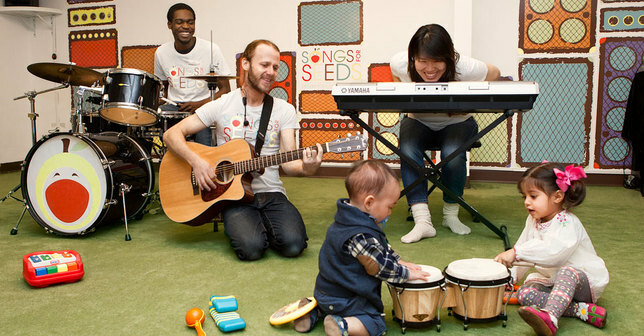 Founded in 2010 by the owners of New York's famous "apple seeds" children's play spaces, songs for seeds is a state-of-the-art rockin' music program for newborns to 6-year olds that has already engaged thousands of kids through its completely unique and interactive curriculum. We've since been named "Best Music Class" by New York Magazine and "Most Magical Music Class" by Red Tricycle, and have begun our nationwide franchise development. Our 45-minute classes are led by a three-piece live band of teacher/musicians who encourage kids to sing, play instruments, and dance through a series of seven engaging musical activities while experiencing the music and language of a different culture each week. Magnetic art murals are created by the children during the sing-along of well-known nursery rhymes, magic tricks are used to practice numbers and counting, and a wheel is spun to reinforce the names and sounds of animals. No prior teaching or music experience is required to manage the program and the administrative end of the business can be operated from a home office. Our songs for seeds "Roadie Box" provides franchise owners with everything that they need to run their classes in one mobile unit as well as the ability to expand the business to multiple locations without the expense of brick and mortar overhead. Additional revenue streams are also obtained through birthday parties and other special events. Each of our franchisees attends our comprehensive two-week training program and receives full, ongoing support from our corporate team throughout their entire relationship with our organization. Our super-efficient and easy-to-use proprietary management software seamlessly organizes class registration, our dedicated marketing portal makes marketing and advertising as easy as a few clicks, and our detailed customer feedback system simplifies the process of retention. 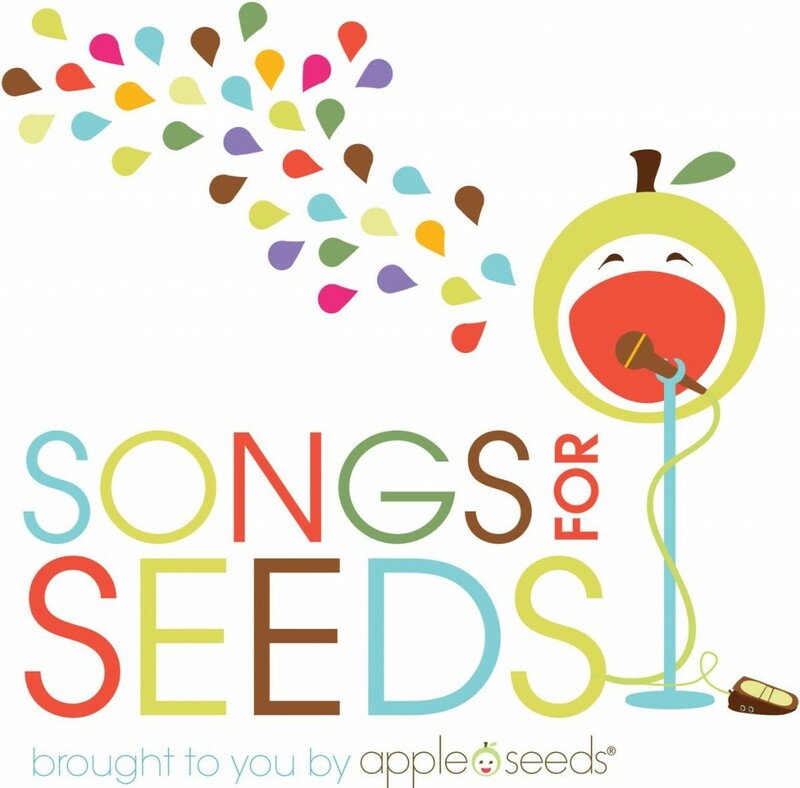 If you love kids, if you want to be your own boss, if you're seeking a flexible schedule in a fun, positive, and upbeat work environment, if you yearn for the gratification of making a difference in the lives of children and their families, or any combination of the above, we urge you to explore songs for seeds. We promise you that it will be like no children's music class you've ever experienced before!